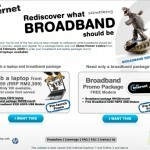 What’s your streamyx package now? 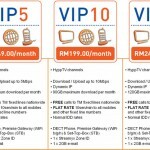 If it’s 512kbps RM66 per month like mine then you should consider this Streamyx Super Upgrade Deals, you just need to add RM5 a month to upgrade and enjoy 1Mbps! 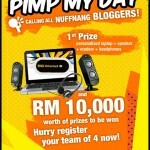 The best deal is you get to enjoy FREE upgrade for 4 months, thereafter only you will be paying RM71 for 1Mbps line. Isn’t it a good and cheap deal? But must beware that you will not get full 1Mbps, what I’m getting is only 0.88Mbps. Browsing speed and drama streaming like pps.tv is much faster without lag and buffering time but youtube is slow and need to pause for it to load… Not sure whether they throttled the youtube or not. If you are taking this Super Upgrade Deals then you are bond to the 24 months contracts, remember this! 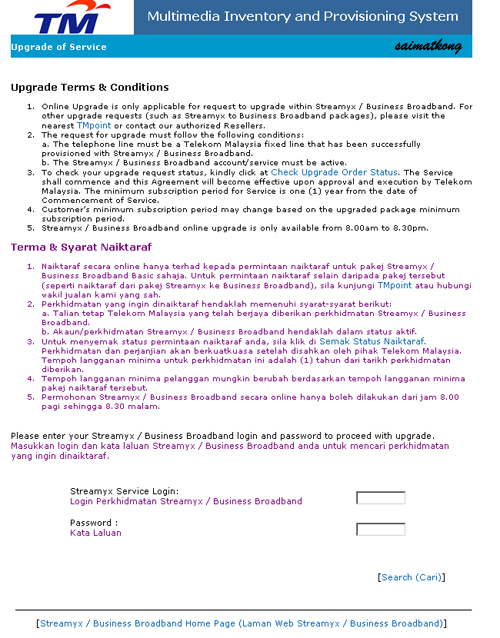 *Note : Streamyx / Business Broadband online upgrade is only available from 8am to 8.30pm. Upgrade completed. Check that out, Month(s) Remaining In Contract = 0, so does that mean I’m not bond to any contract or their system bugs? Or the contract is start from when I started using Streamyx which is 2002?? Haha. Check your upgrade status here. 1. Promotion valid until 31 December 2009 and applicable for UPGRADE application only. 3. The minimum subscription period of 24 MONTHS will be applicable upon successful application to the new speed. 4. 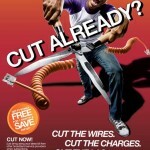 Promotion is only applicable for customers subscribing to unlimited hours packages. 6. For upgrading to 2 Mbps or 4 Mbps, the new package is with modem. 7. No new modem will be given to customers upgrading to 512 kbps or 1 Mbps. 8. Upgrading to 1 Mbps, 2 Mbps or 4 Mbps is subject to availability and technical testing. 9. Promotion is not applicable for existing Broadband PC and Home, Hop & Away customers who are still bound to the existing contract. 11. Application for the speed upgrade to 2 Mbps or 4 Mbps will be available at TMpoint only. 12. Customers who have subscribed to Smart Savers plan are not eligible to enjoy this offer. 13. If customer terminates Streamyx service within minimum subscription period of 24 months, an administrative fee of RM350 will be charged to customer’s bill. 14. Streamyx Terms & Conditions apply. hi, for mine I think within 2days already upgraded. What happen to existing 1m user? atill need to pay at the higher price? Hi. After you have upgraded to RM71 package, do you still need to pay for the monthly rental of RM26 per month? that is nothing to do with the rental, so upgrade or not still have to pay I guess. It’s not combo package. any1 of u face the same problem here? how long have u been waiting? have u check the status? what do you me error? but the process of the upgrade? what’s the status? if it’s completed pls call 100 and ask. That’s all I can help lo. hc , so what they reply you?have your connection improve to 1M?? i also same as you upgrade from 512 to 1M but my speed still remain the speed of 512 kbps streamyx . ohh , wat is the email? is it [email protected]?any others? i am using streamyx two year, now i going to upgrade, is that the contract will renew? or remain the same? Please check with TM Net for your contract.